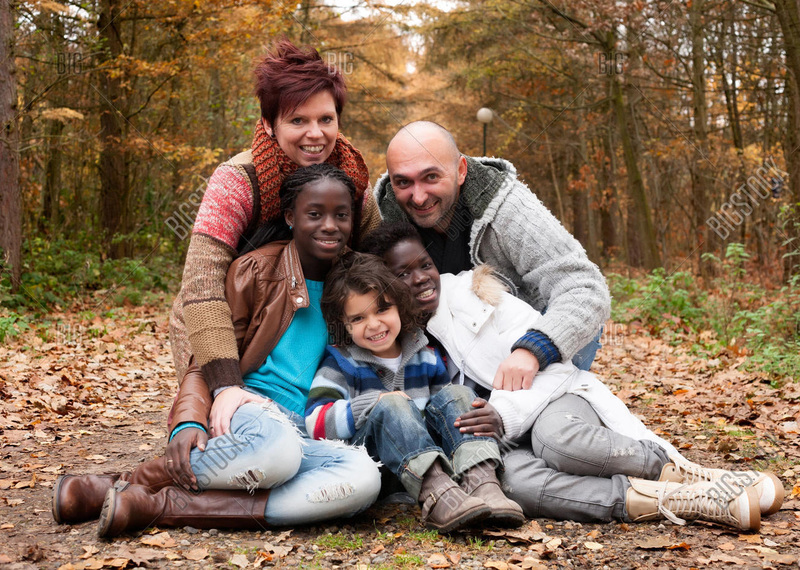 The Coalition of Adoption and Foster Family Agencies (CAFFA) is a nonprofit organization dedicated to supporting foster and adoptive families in Western New York. CAFFA is a collaboration of foster care/adoption programs and service providers spanning eight counties. Advocate on behalf of children, foster/adoptive families, and birth families. Provide support and education to child welfare professionals and foster/adoptive families.